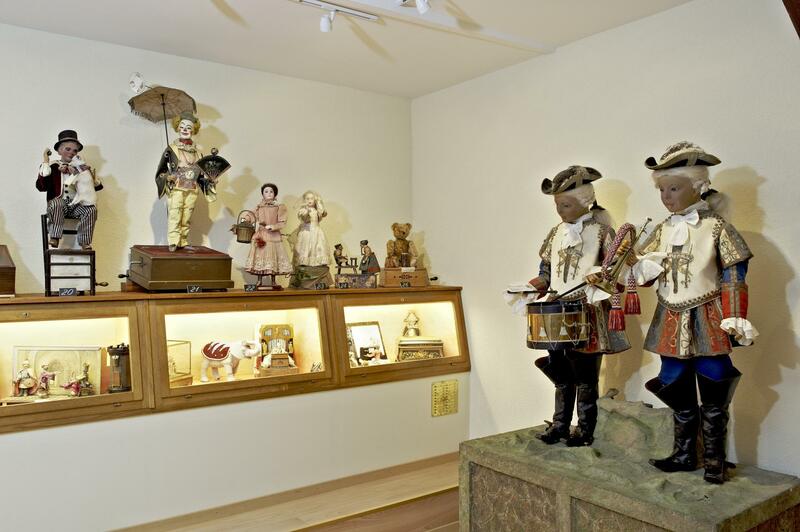 The Musée Baud in L’Auberson was opened in 1955 by the Baud brothers, Frédy, Robert and Auguste, and has a collection of around sixty antique mechanical music exhibits, dating from 1750 to 1940, including music boxes, automatons and orchestrions. The Baud brothers continue to work together in their precision mechanical workshop repairing large mechanical music devices. 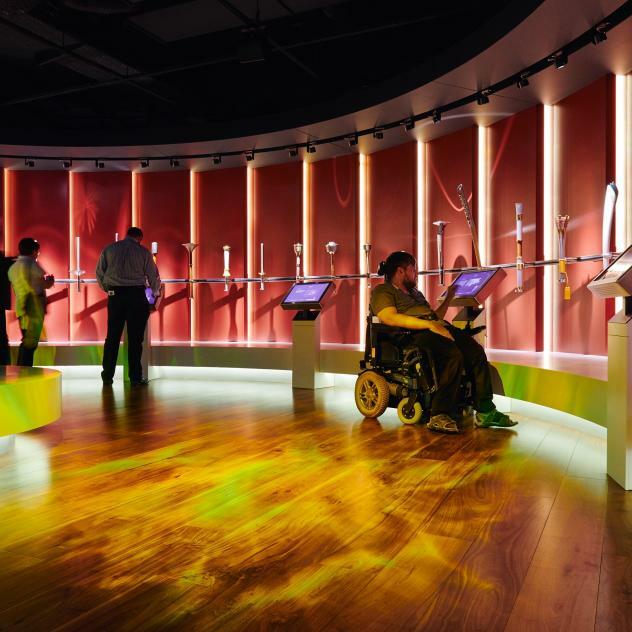 Passionately interested in any mechanical music device, including all kinds of automatons, they created a display of their collection in their stables and barn which were converted into a museum. Expertise and a musical ear are essential to identify the missing notes on a mechanical roller and their talent for mechanical devices is known far and wide. Even today people come from all over the world with rare pieces for them to repair.